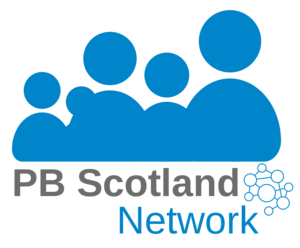 Here at PB Scotland we jump at the chance to share any stories of PB happening across the country and when we recently discovered a piece in Celebrate Kilmarnock latest newsletter about their PB story, we couldn’t wait to share it with you. Starting off with a small group of 4 volunteers with a fund of £10,000 in 2017, to receiving £30,000 from the Community Choices Fund only 1 year later, it’s a story to be read. - Mark Laurie, Board member.